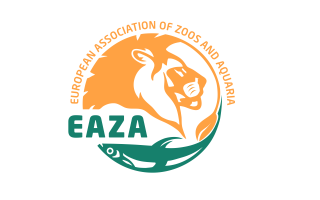 The European Association of Zoos and Aquaria (EAZA) is an organization for the European and Middle East zoo and aquarium community that links over 340 member organizations in 41 countries. EAZA is committed to enhancing the professionalism and standards of its member institutions through training opportunities. These are offered through the EAZA Academy which successfully runs a varied range of courses aimed at all sectors of the zoo and aquarium community.